People KAYLIN BREWER | Brailsford & Dunlavey, Inc.
Kaylin Brewer is a project analyst in B&D’s Washington, D.C. office. She brings a strong passion for enhancing the student experience, with a focus on advising higher education clients throughout the planning and development process for quality-of-life facilities. Kaylin utilizes her expertise in student development, campus ecology, and trends in higher education to advance the vision of her clients. Prior to B&D, she served in many capacities in university housing, campus events and programming, and intercollegiate athletics. 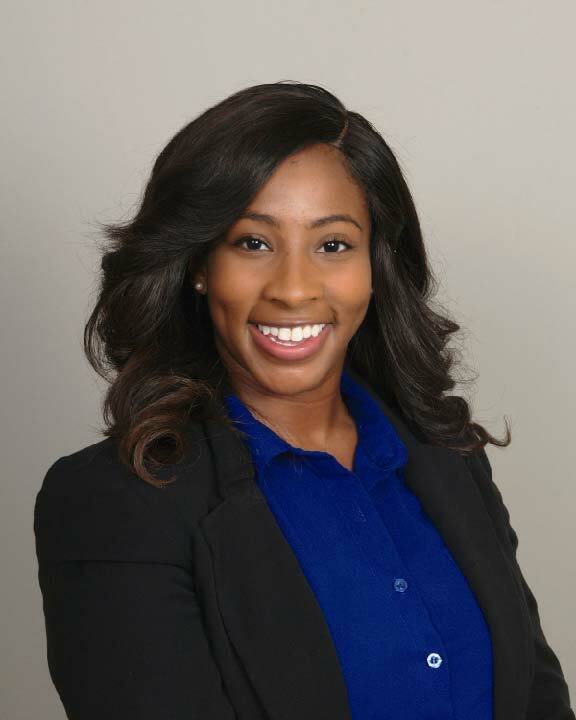 Kaylin holds a Bachelor’s degree in Political Science from The Ohio State University and a Master’s degree in Higher Education, Student Affairs and International Education Policy from the University of Maryland.